"Bookworms" A whole new mob of worms just waiting for a new home! Just ad a hook or ribbon and viola! you've got a one of a kind bookmark. 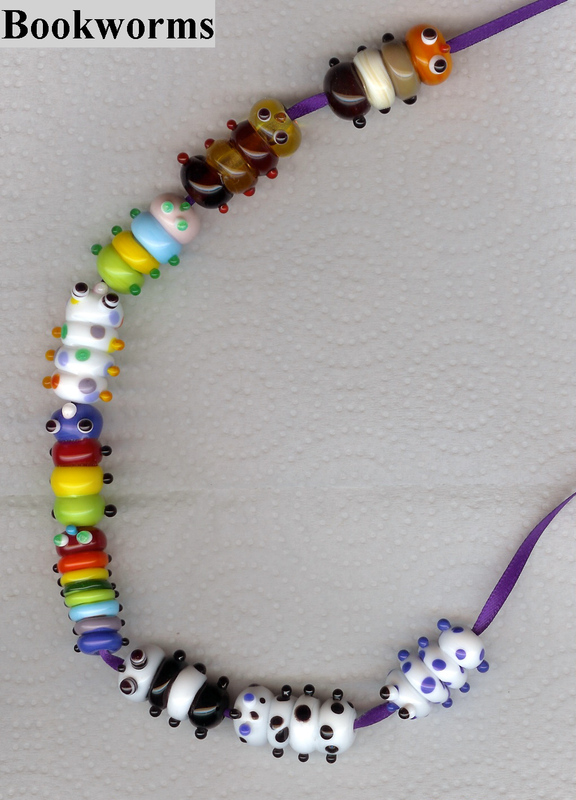 You can order custom color combinations too! Price: $5 each. More Deedle bugs! These are sold, but I have more!! 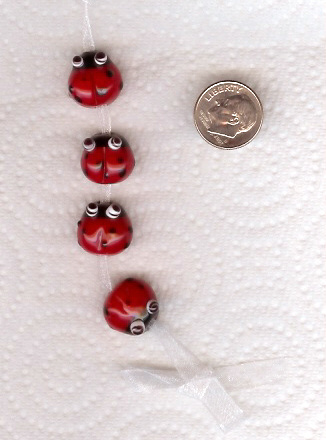 Deedle Bugs as seen in Tammy Powley's book "Making Designer Gemstone and Pearl Jewelry"